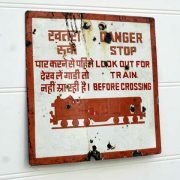 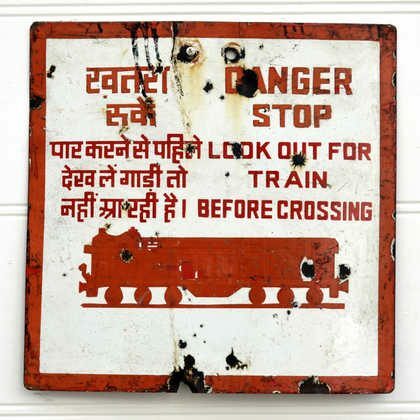 Iron warning sign salvaged from an Indian railway crossing. 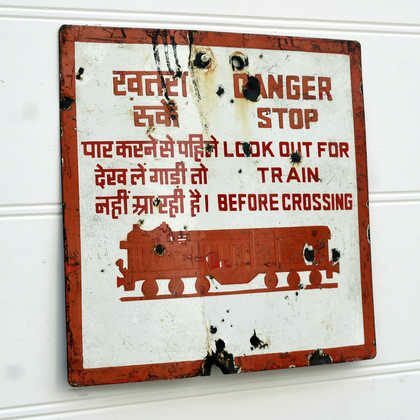 Square in shape, these slightly reflective disused signs have been salvaged from an Indian railway crossing and have warning text in both English and Guajarati. 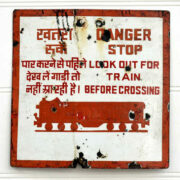 Made of iron, they are perfect for a quirky decoration or a gift for a railway enthusiast (we all know one)! 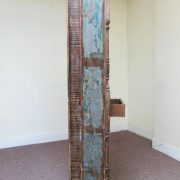 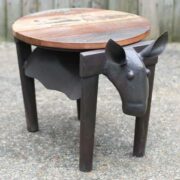 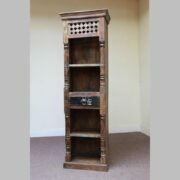 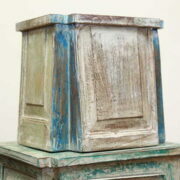 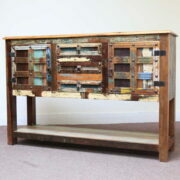 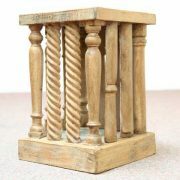 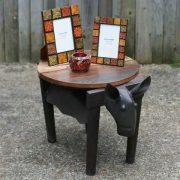 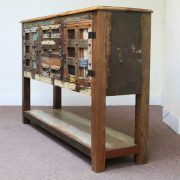 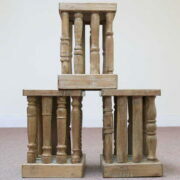 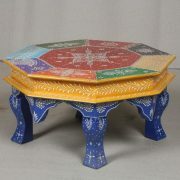 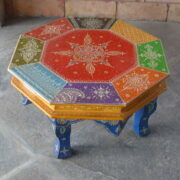 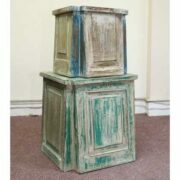 INDUSTRIAL INDIAN FURNITURE AND ACCESSORIES – Take a look at our blog about this style of furniture here.